The Block Island wind farm off the coast of Rhode Island was the nation's first offshore wind project. State officials selected just one offshore wind project in a recent zero-carbon electricity bidding process. 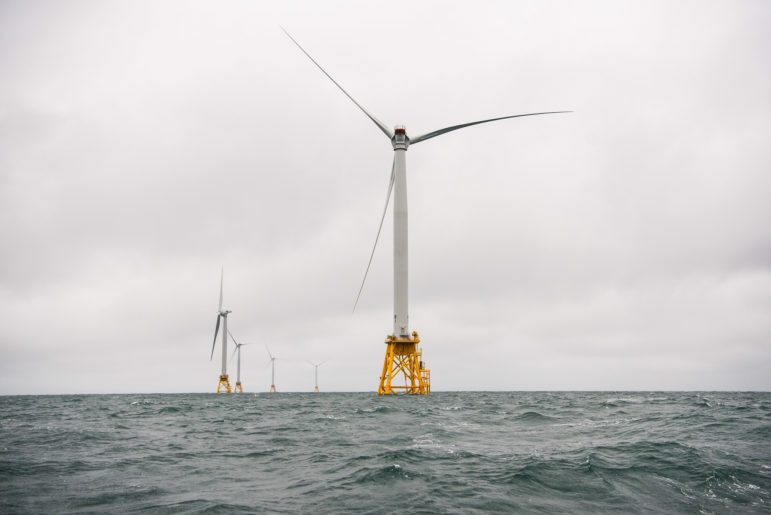 Connecticut officials continued a measured approach to offshore wind last month, selecting just one of several projects seeking state backing through a zero-carbon electricity bid. On Dec. 28, then-Gov. 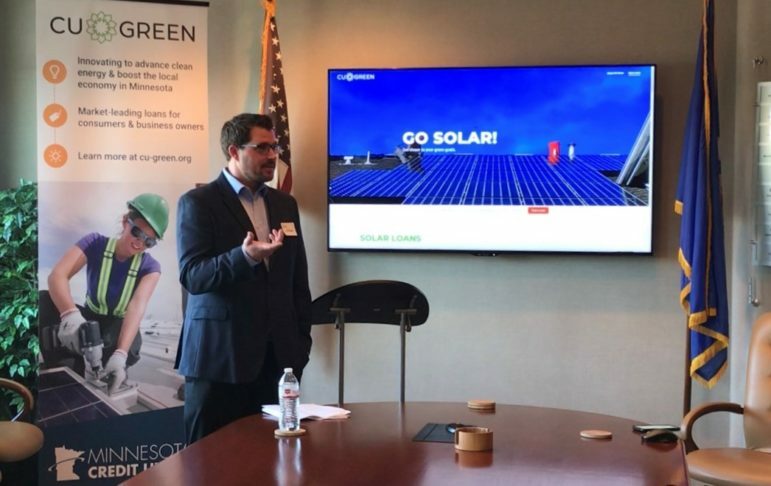 Dannel Malloy and former Department of Energy and Environmental Protection Commissioner Robert Klee announced 100 megawatts from Revolution Wind as the sole offshore wind project. 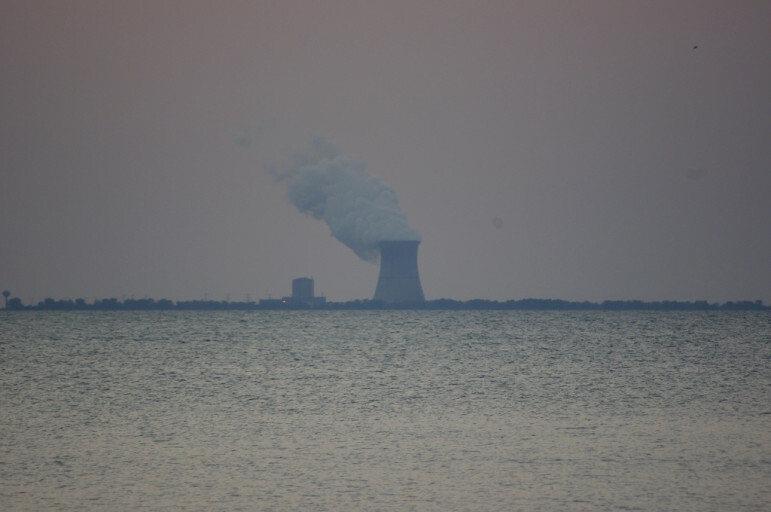 Two nuclear plants and nine solar projects were among the other successful bids. 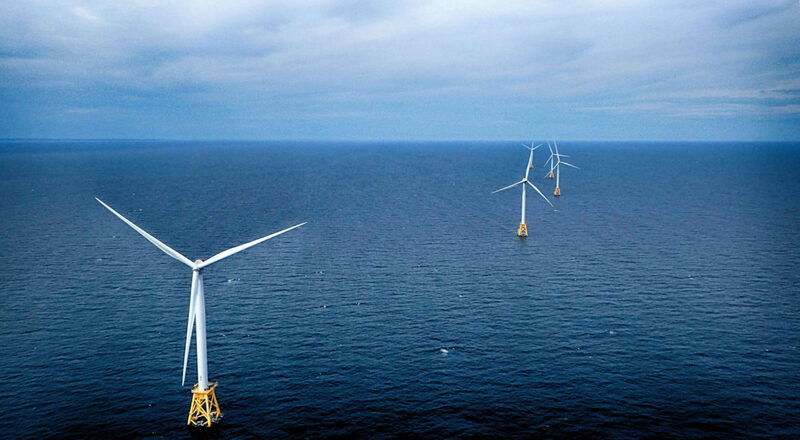 The Revolution Wind contract adds 100 megawatts to the 200-megawatt project ordered by Connecticut last June being developed by Danish offshore wind giant Ørsted (formerly Deepwater Wind), which has since been approved by the Public Utilities Regulatory Authority. 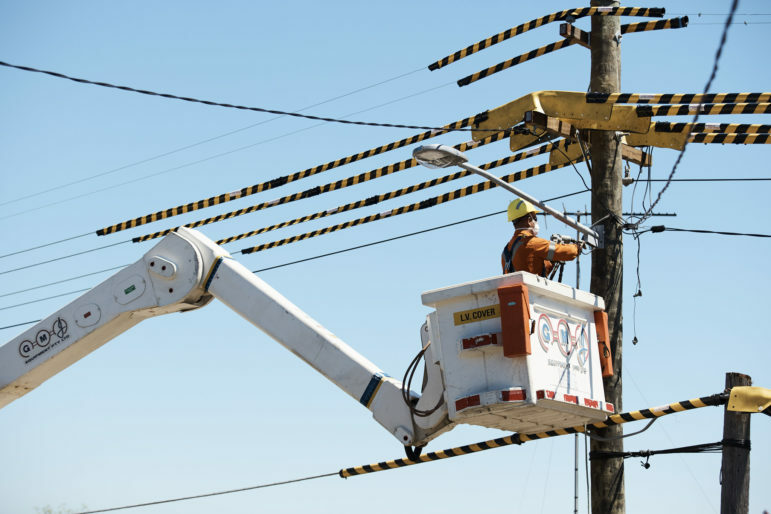 The additional 100-megawatt procurement is expected to power 45,000 homes in Connecticut. That 200-megawatt procurement was the state’s first foray into offshore wind. For some, the decision was modest and long overdue, especially compared with the offshore ambitions of neighboring states. But for Klee, it was strategic as prices have decreased and technology has matured. “We’re not upset we weren’t the very first movers,” he said at the time. Revolution Wind’s 100-megawatt expansion is a natural continuation of the state’s approach to offshore wind. The wind farm is expected to not only generate enough power to support 3 percent of the state’s electric load, but also provide economic benefits for the state, especially port cities like New London, and create a pipeline of career opportunities in the clean energy sector. More than 100 bids were submitted for the latest zero-carbon request for proposals. 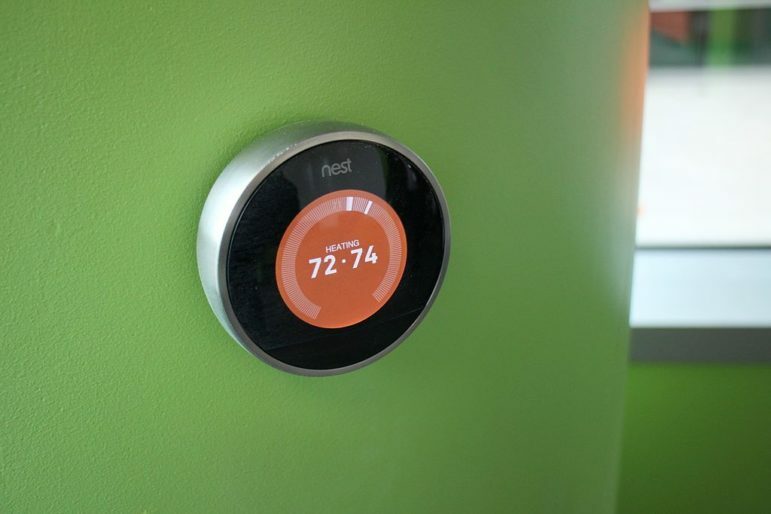 The auction gives energy producers the opportunity to provide zero-emissions electricity to Connecticut’s utilities through a competitive bidding process, resulting in long-term electricity contracts with the state. Previous zero-carbon auctions excluded nuclear plants from competing against solar, wind, and hydropower projects. 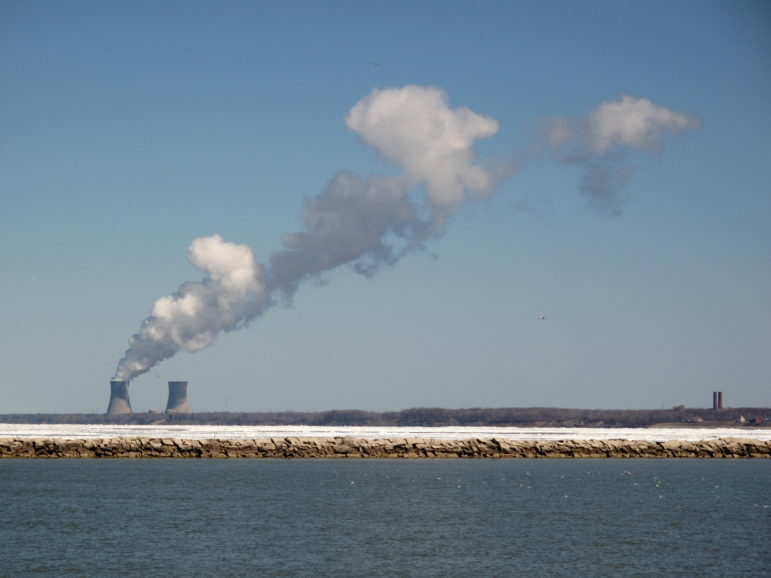 But, in a controversial decision, the state agreed to let them participate starting last year after Dominion Energy, the owner of the Millstone Nuclear Power Plant, claimed its plant was at risk of closure, which would have a significant impact on the economy and energy sector in the state. 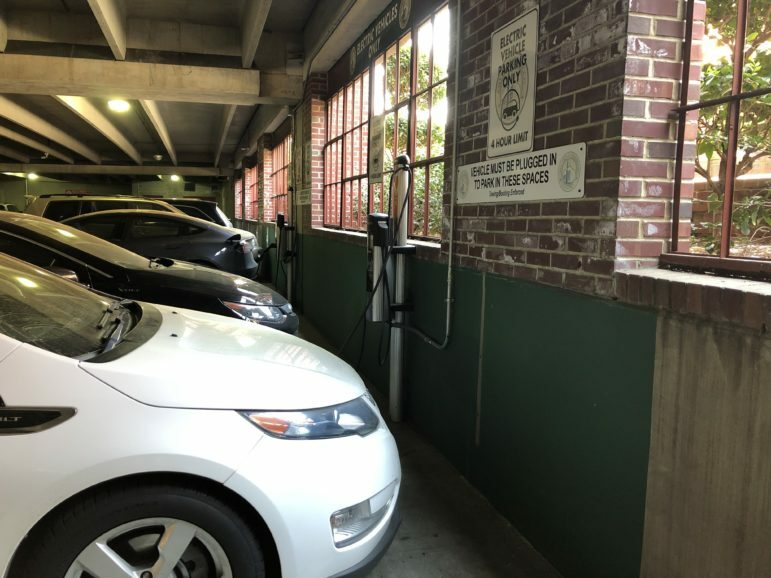 Then-Commissioner Klee selected the submissions he thought to be in the best interest of the ratepayers, as well as considered the potential impact of proposals on the electric system and its alignment with the state’s energy strategy. The full details of the bids will remain confidential until the contracts are completed. However, public record shows a commitment from Ørsted of $10.5 million to enhance and improve the infrastructure of the New London Port, as well as $3 million in education-related activities and another $700,000 for additional economic development. According to Lewis, there was a lot more potential for offshore wind in this latest bid. “While we’re happy to see the 100 MW, it wasn’t nearly as big as it could have been,” she said. At least two other larger-scale offshore wind projects competed in the zero-carbon auction. Ørsted submitted a separate 700-megawatt project, and another company, Vineyard Wind, hoped to develop a 800-megawatt wind turbine facility. “In some ways, it’s Connecticut’s way to wade into these things slowly,” Lewis said. “It’s not super surprising they’d take this approach. It’s a bit disappointing though.” Especially when neighbors like Massachusetts and Rhode Island have stepped up their offshore portfolios in recent months, including an 800-megawatt wind farm off the coast of the former, expected to begin construction this year. 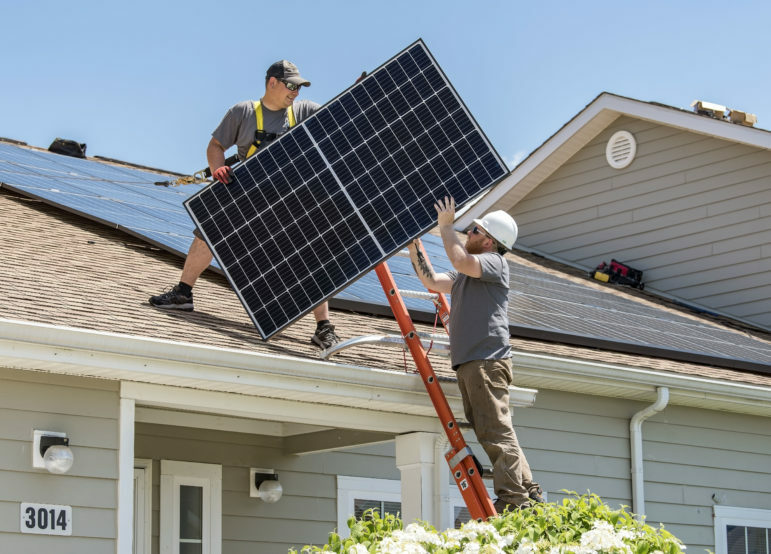 Connecticut’s new governor, Ned Lamont, and his new Department of Energy and Environmental Protection commissioner, Katie Dykes, are both enthusiastic about renewable energy. The new administration has yet to set specific offshore wind goals, but their rhetoric has encouraged clean energy advocates. “We’ve got ambitious climate goals and we know offshore wind has a lot of benefits. It has a high capacity factor, it’s running all the time and it performs in the winter, which is terrific,” Dykes told The Day newspaper last week. Negotiations are expected to conclude in late March, after which contracts will be sent to PURA.